WASHINGTON, November 9, 2018	(Newswire.com) - Acumen Companies is pleased to be recognized by the Washington Business Journal, for the second year in a row, as one of the 75 Fastest Growing Companies in the Washington, DC area. Awarded companies were required to generate at least $2 million in revenue in 2015 and $10 million in revenue in 2017. This honor is being awarded as a result of Acumen’s substantial revenue growth over the past four years. On Nov. 2, 2018 Acumen Companies was among those recognized at the Washington Business Journal’s annual award presentation at The Ritz-Carlton in Tysons Corner. The ranking of each company was revealed at the presentation, Abiud Zerubabel accepted the award on behalf of Acumen Companies. Abiud Zerubabel stated, “We are excited to accept this award for the second year in a row and for the opportunity to be honored alongside other companies that are striving to make Washington, DC the best place to live, work and play. We are proud of Acumen’s continued growth by reinventing itself as the go-to capital partner to middle market sponsors and developers by constantly adapting & evolving to the changing commercial real estate climate. 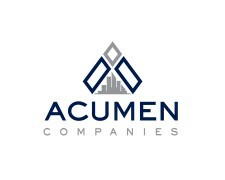 We will continue to take a creative approach to real estate and look forward to providing unique development and capital solutions to others with similar missions.” Acumen Companies holds several other awards that recognize the company's dedication to the Washington area, its expansion and the success of its clients. 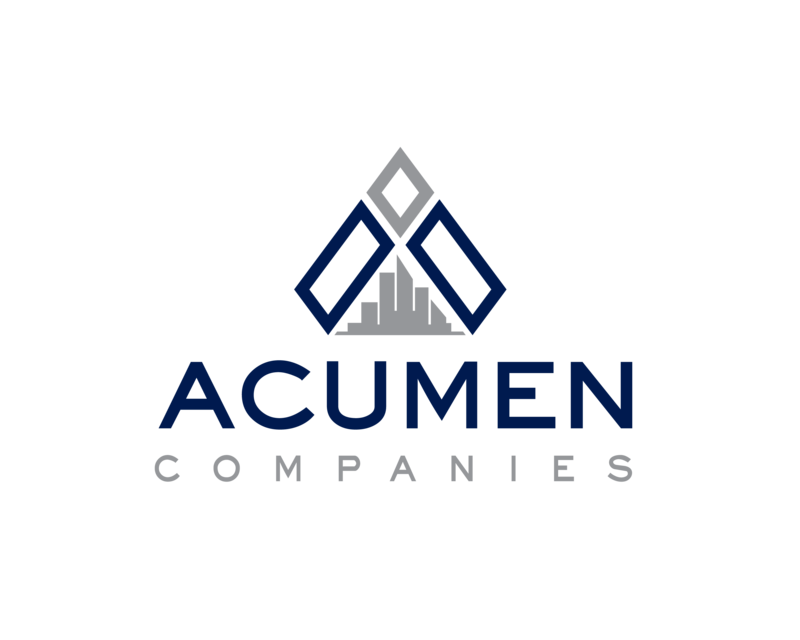 Acumen Companies is a fully integrated real estate development and investment company and a leading-edge alternative capital provider, primarily focused on middle market urban infill opportunities in the Washington, DC area. Acumen is firmly committed to enriching the communities in which it operates through the advancement of market rate and affordable housing initiatives and by working closely with all project stakeholders throughout the development process. Deep knowledge of the local market and operational flexibility allow Acumen to execute quickly and decisively in turning innovative real estate ideas into reality. For more information please contact Cindy Sorto at (202) 536-2660, or visit www.acumencos.com. ACUMEN Companies is a private multi-integrated real estate services firm. ACUMEN provides high-grade investment management, lending, development, and construction services of real estate properties throughout the greater Washington, DC area.